You have a choice between ‘Fixed Price Marketing’, where you advertise your property at a fixed price, and ‘No Price Marketing’ which includes Auction, Tender and Price By Negotiation. There are advantages to both of these approaches. Right up front you are telling the market how much you want them to pay to secure the property. The best buyers will inspect your property first. Set the price too high and they are lost. An overpriced property makes the other homes for sale in the area look good. With a set price and no deadline there is generally less urgency for buyers to act. This avoids letting the market know what your expectations of price are and let them figure out what value the property has to them. While Fixed Price Marketing normally sets a price ceiling to what your property can achieve, No Price Marketing can often produce a premium price depending on market conditions. There are 3 main methods of marketing with no price. Auction is often the best way to get a premium price in a competitive market. It normally involves a short, intensive marketing campaign with no indication of price. 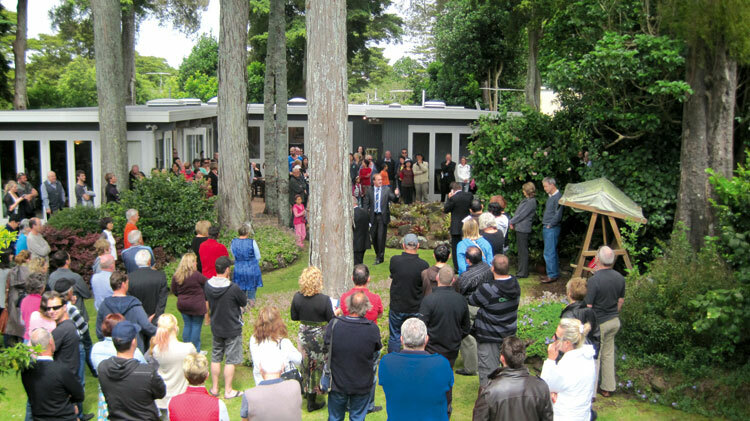 There is a sense of urgency with the time limit as buyers have to make a decision before the auction finishes. With no set price, buyers may bid above the price you expect to get, especially if you have multiple bidders all wanting to be the successful purchaser. Like Auction, marketing by Tender normally has a short and sharp marketing period but there is no Auction Day. Instead potential buyers have until a specific date and time to submit their ‘best offer’. The seller does not have to accept the highest tender and may choose to negotiate with any of the tenderers to get a result. No price is advertised and potential buyers make offers through the real estate sales consultant. A minimum price may be given and offers are expected above this amount. The property is advertised with a price range and offers are expected within this range. Some sellers use this method to get an indication of what price range the market is willing to pay. Unlike the Auction and Tender methods, with no set date there is less urgency for buyers to make an offer. This is just a short summary of the various methods of selling your property. Your individual circumstances may mean that you are best suited to a specific method but it would be best to discuss that with your sales consultant.